1978. 3. Graduated from the Faculty of Agriculture, Kyoto University. 2004. 4. 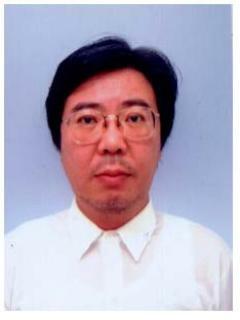 Professor at the Faculty of IntegratedArts and Sciences, the University of Tokushima.